Its #nationalpizzaday and iHop is releasing what they call a Pancizza! 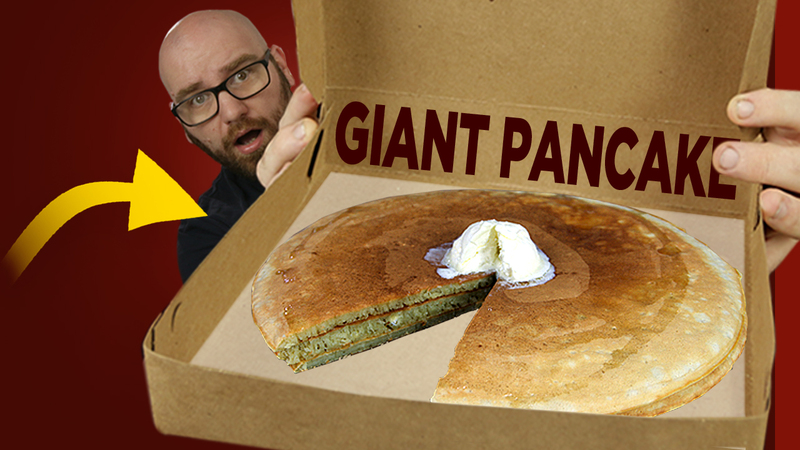 All they did was put a pancake in a pizza box, so I wanted to take it a step further and make GIANT pizza sized pancakes! !